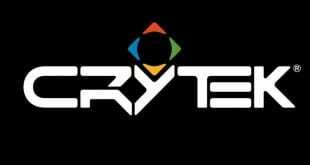 Crytek has decided to revoke all alpha keys given for its closed alpha test. 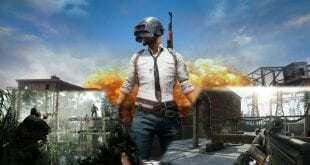 Therefore, it has entered an early access phase, which means that everyone is now able to buy and play the game. 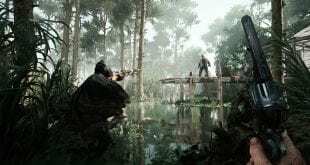 As an early access, Hunt: Showdown will probably miss some content and most likely will develop based on community’s decisions until it becomes a quality and full product. It has been quite a fun over the closed alpha timeline, even though we ran into a couple of bugs for which we had to terminate the current session. But, if we look on the bright side, is yet another game which sounds quite severe, and players need to approach with a somewhat steady mentality. As Crytek has noted, the game will continue holding the 1km² map including the 16 locations, including the monsters holding the treasure players seek. 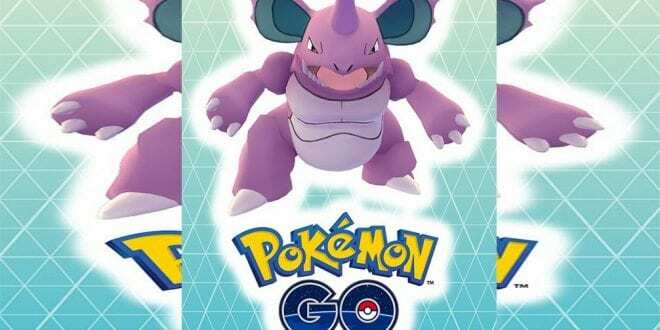 It will also possess the same PVP, PVE mentality as in the closed alpha. The special abilities remain the same for now, and we would love to find out more about the new and incoming traits. 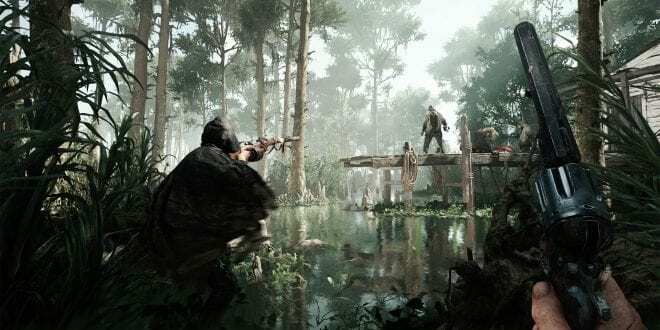 Hunt: Showdown was meant to be a game that requires true survival instincts and a good set of skills, and it surely delivers the same. If you support the game and would love to help develop, you can buy it for $29,99 on Steam.